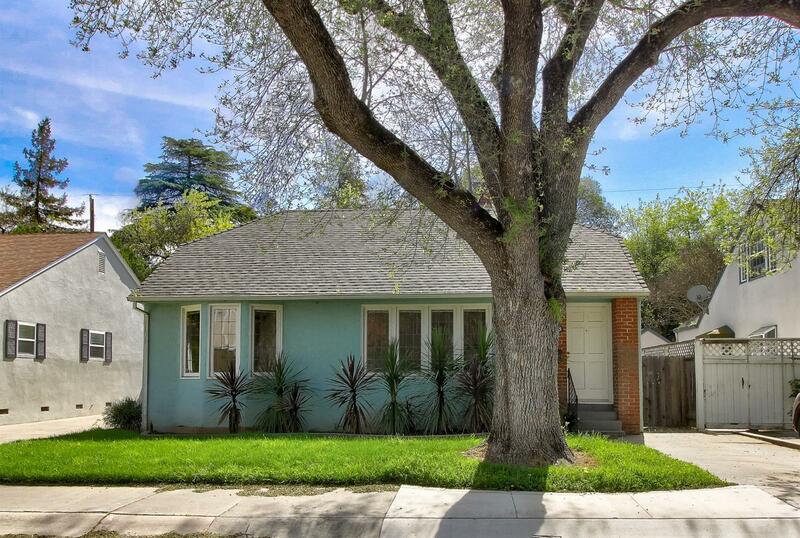 Cute 2 bedroom 1 bath home just off Folsom Blvd. Walkable to all that East Sac has too offer. Spacious bedrooms, and a large open living and dining room area. Home just needs a little TLC to make it yours! Great backyard for you and the family!